Leroy Gibbs is staying on the job. 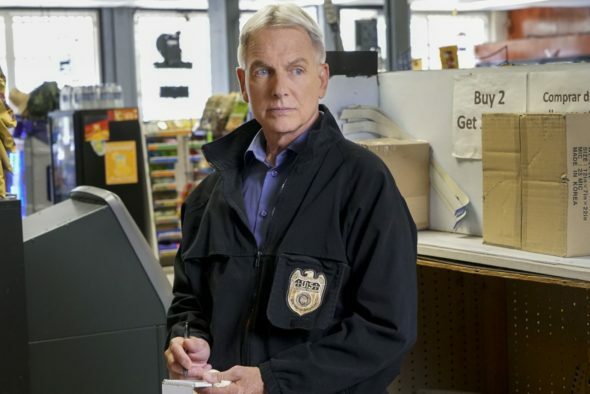 CBS has renewed their NCIS TV show for a 17th season. The series remains one of the network’s most popular shows. The renewal follows CBS TV Studios’ signing NCIS executive producer and star Mark Harmon (above) to a new agreement. What do you think? do you like the NCIS TV show? Will you be watching season 17 on CBS? How long should this series continue? NCIS cast is above any other show. Never miss it. 74 year old granny in Oklahoma. Thank you NCIS cast for a really great show. Never miss it. 74 year old great granny in Oklahoma. I will watch NCIS as long as its on and l still watch the reruns.I watch all the NCIS shows,love them all. As I am german watcher I searched the network hopefully to find pieces of information about NCIS, NCIS L.A. and Hawaii 5.O if they will be renewed. One stone is fallen from my heart as I read NCIS will be renewed so I stepping forward to catch pieces of information about more seasons of NCIS L.A. and Hawaii 5 O. In the end I am glad to read about renewing NCIS. I love the show and all the franchises of NCIS. I think they should explore the possibility of another branch and call it NCIS Northwest you could shorten it to NCIS N.W. Yes, I’ll certainly be watching. Pity about Abby though. Yes, I will watch NCIS was and will be my number one show. Thanks for everyone on board.. Yes, I’ll most certainly watch it! We love NCIS and Gibbs. Hope they are on for a long time. Yes we love NCIS and Gibbs. Hope it continues for a long time.. This is great! I love NCIS, and am just waiting for Hawaii Five O to be renewed..